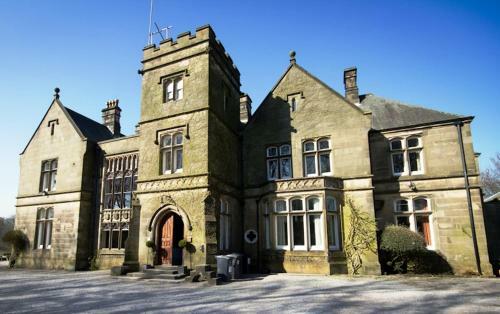 Hargate Hall - Book the Hargate Hall online. Set 5 minutes drive from Buxton, this Victorian country house is set in 7 acres of parkland in the heart of the Peak District National Park. It offers stylish apartments with free Wi-Fi and open fires.